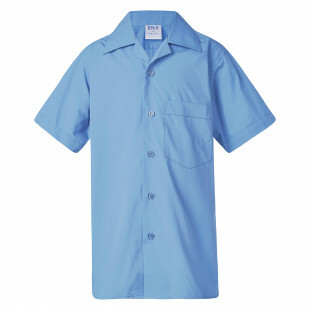 An open neck and laid back collar complete this classic short sleeve school shirt. 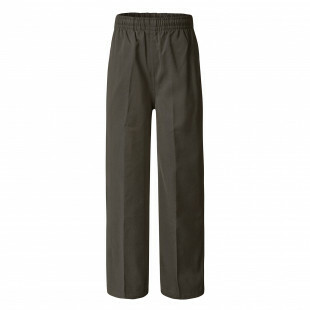 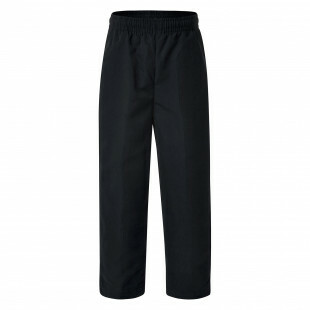 Easy care School Pants look and feel great all day. 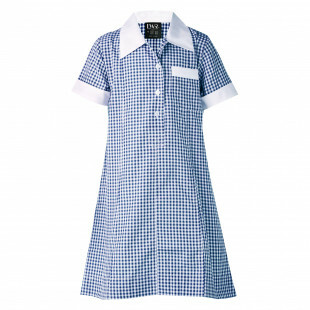 Our Aussie classic School Dress looks great all day long in easy cool wearing polycotton. 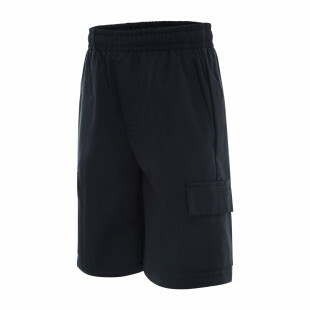 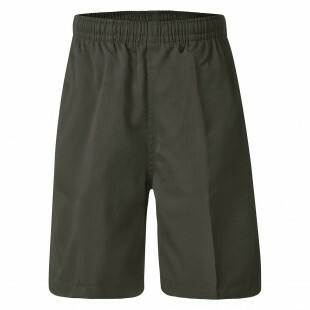 Easy care soft gaberdine Skort for every sport or playground adventure. 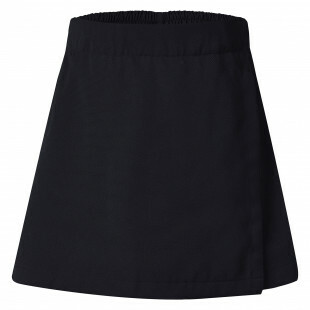 Long Sleeve Blouse with Peter Pan collar. 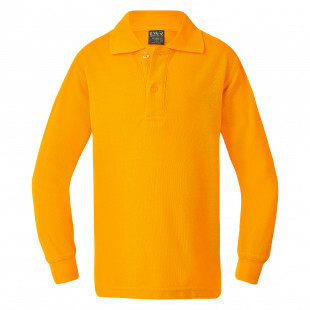 Our classic piquet fabric in a long sleeve Polo with twin stripe collar. 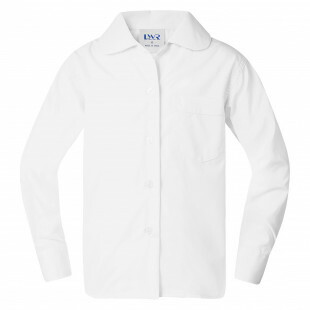 Our classic piquet fabric in a long sleeve Polo for extra protection.